Gas propane, also known as propane gas, is a safe, energy efficient fuel used to heat homes, and for outdoor barbecue grills, among many other purposes. The vast majority of propane is produced in this country. It is a non-messy, colorless, and non-toxic fuel which makes it popular with homeowners. 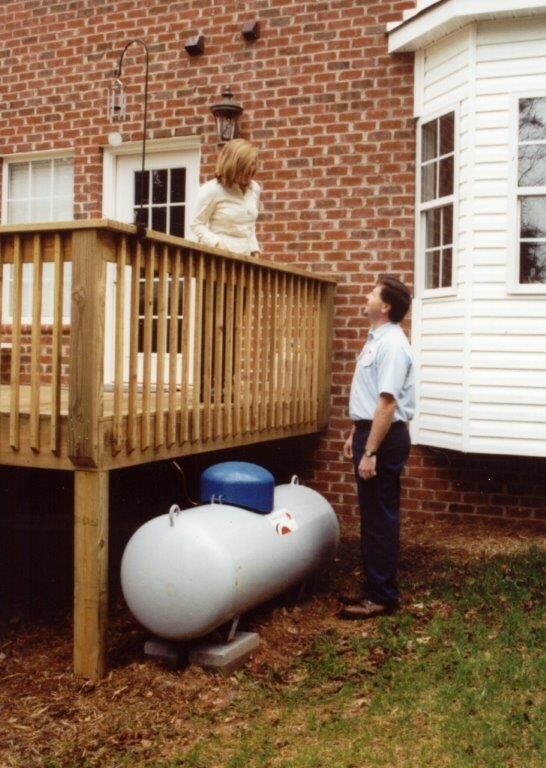 Propane gas is also extremely reliable and dependable. If you lose power, propane gas will still heat your home and let you take a hot shower. May not sound like a big deal until you’re on Day 3 of shivering through an ice storm and you’re smelling pretty ripe!